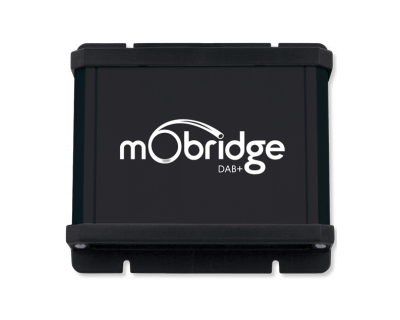 mObridge Bluetooth supports Peugeots equipped with the MFD/FIS display (and radio/navigation system compatible with phone). 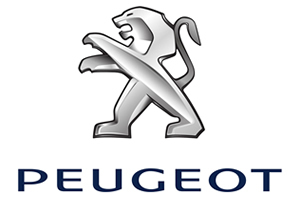 Here you will find some Peugeot specific information on the mObridge product. Establish, accept and end calls. 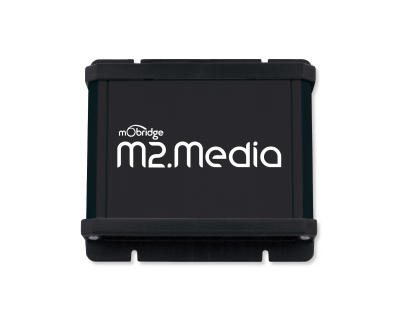 Mute, regulate volume and numerous setup functions including phone book entries & normal telephone functions via cars display systems. Everything is operable with the existing radio buttons in the vehicle, or trip computer stalk & via the buttons on the multifunction steering wheel (where available).